Dental fear and anxiety are not uncommon among children and adolescents. 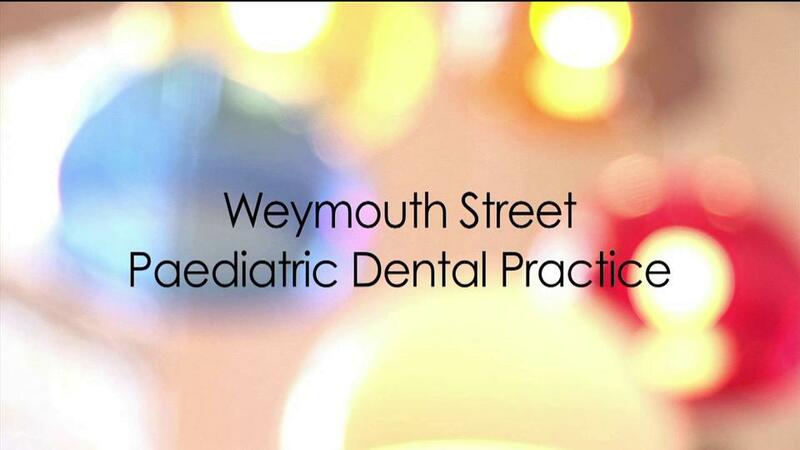 The children may be scared, often from previous dental experiences or from misinformation from parents, siblings or friends; the parents may be uncertain of what is to be done and how we will deal with their child’s fear of dentistry. We understand those fears and uncertainties and will do our best to show you our understanding by an empathic approach to both you and your child. We explain every part of the procedure to the children before it happens, acknowledge anxieties and show the children that they do have the ability to deal with dental situations even though they are fearful. 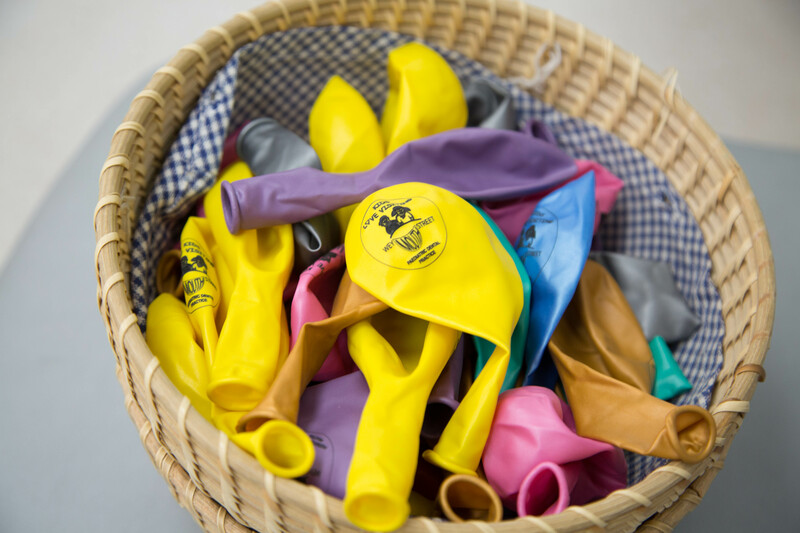 We believe that such experiences have a very positive effect on the child’s maturity. For a select few paediatric patients, however, a General Anaesthetic may be the most appropriate and safe way to provide dental treatment. A General Anaesthetic ensures that your child is unconscious and free of pain during the dental treatment. Several factors including the child’s inability to sufficiently co-operate (determined by their age, development or medical history) as well as the extent of the required treatment will be considered by our Specialists and the option of General Anaesthesia will be discussed with the parents. 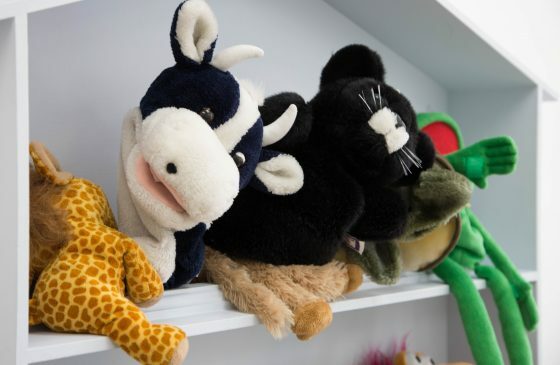 We operate at Harley Street Clinic and The Portland Hospital with a team of Consultant Paediatric Anaesthetists and experienced nursing staff.